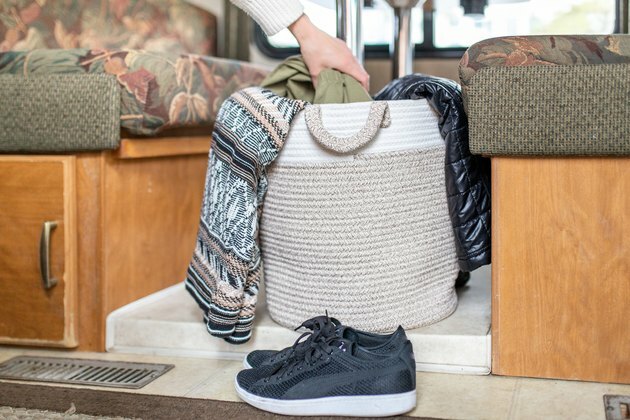 Tiny homes may have had their moment, but for those who Go RVing, traveling efficiently and comfortably in a small space is something that doesn't bow to trends. It's about fewer things. Smarter storage. Every surface holds possibility, if you're looking at it right. Here are seven ways to optimize every inch of that precious square footage in your RV. Vertical space is often underutilized. Ceiling-level shelves and cupboards are a must. 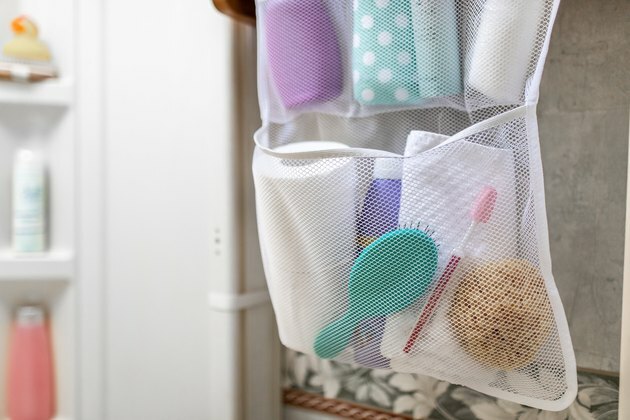 If you can't build-in the storage, high corners and nooks are ideal for hammock or cargo net storage, or tiny shelves (with guardrails) that can house myriad items that aren't intended for daily use. High spaces are also great for plants and other decor and accessories that draw your eye upward. If you can DIY under-bed and under-bench solutions, all the better. But even a uniform set of sturdy baskets will do. 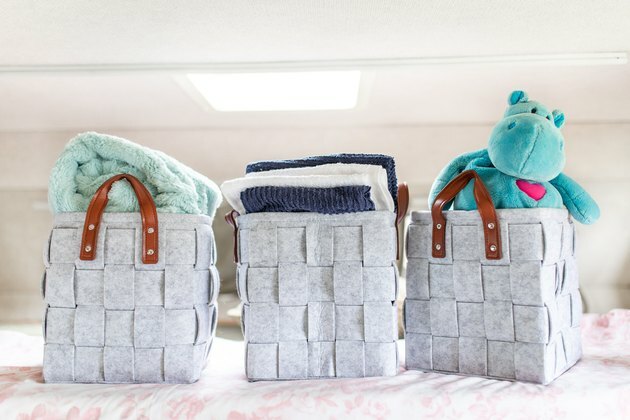 They should be the same height and fit snugly under any seat or bench and hold all sorts of linens and larger household items that aren't in daily use. An easy, affordable step is to place custom-sized cutting boards on your burners or over your sink, which will likely double your existing kitchen counter space just like that. For a more custom approach, add a drop-leaf counter on the open side of a cupboard. It's okay if it blocks a walkway when raised. When you're not chopping vegetables, the drop-leaf can fold flat and out of the way again. 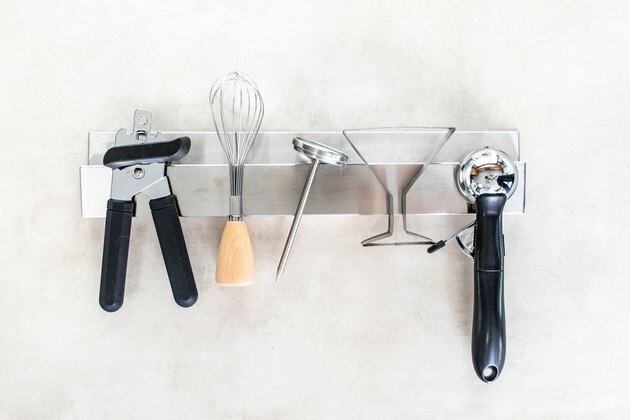 Think: magnetic knife bars for not just knives, but all of your metal-handled cooking utensils; on fridge doors and throughout the kitchen; small metal strips mounted anywhere you need to organize a vertical space in a handsome, uniform way. Magnetic spice containers were intended to house pantry items, but are incredibly useful in an office and other areas, basically anywhere knick knacks or small items call home. Each thing in the RV should work twice as hard—or more—as its brick and mortar counterpart. One common hardworker is the dinette, which can house storage in each bench and also convert to a sleeping area. Storage ottomans that might increase seating for dinner could also turn into coffee tables with the addition of a tray, or when flipped over. Many beds can be raised to reveal queen-sized hidden storage beneath. A dedicated quick drop zone, typically someplace right when you enter the RV, can be a true lifesaver. 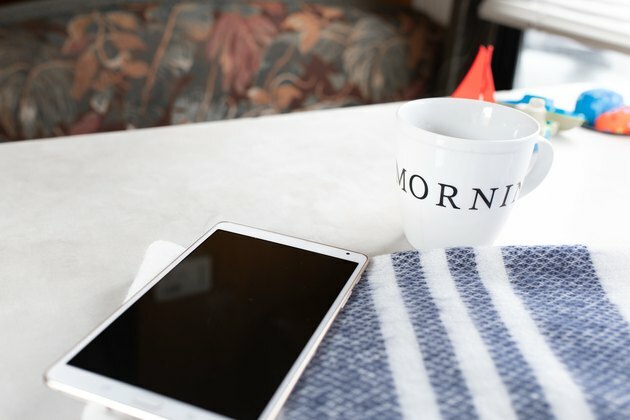 A decorative plate, shallow basket, or small vintage silver tray, prominently placed, will ensure that keys, phones, sunglasses, and what-have-you stay corralled in one central place, easy to grab on your way out.